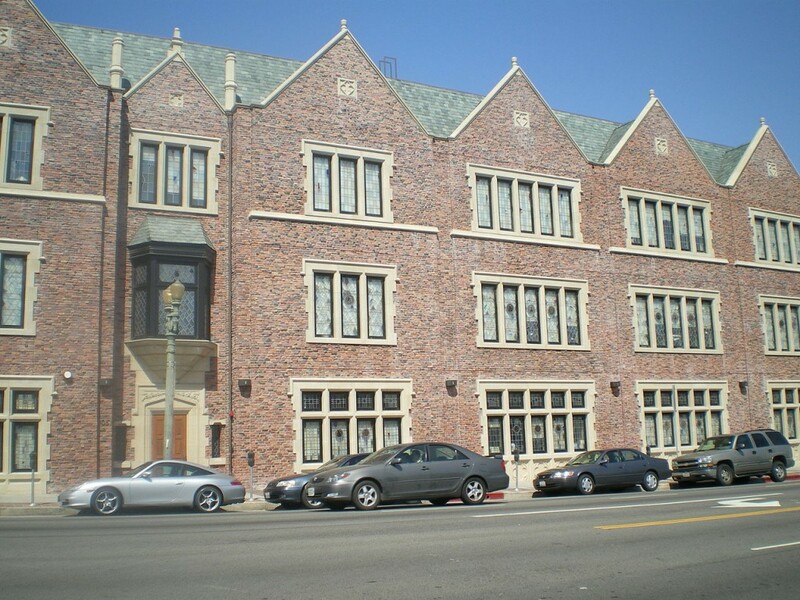 Young Sephardic Community Center (YSCC) is an Orthodox Synagogue and Community Center located in the vibrant Pico-Robertson area of Los Angeles. Our community is a warm and welcoming place for Jews from all backgrounds and religious levels. Founded in 2010, YSCC was created to provide a place where young people (kids, teens, young adults and young couples) can finally get excited about coming to synagogue! Starting out with a small and dedicated core group, our community has exploded to become the most “happening” place on Pico Blvd. for men and women, boys and girls, of all ages. We provide Shabbat and daily services, a fantastic Shabbat Kiddush and lunch, dynamic classes for men and women, community events, top-notch children’s programs, and a lot more! Come and check out what everyone is talking about. You don’t have to be young or Sephardic to join Young Sephardic Community Center! We are a very welcoming crowd of Sephardic Jews from different backgrounds.